The fastest way to grow your business with the leader in Mailing Check out our options and features included. 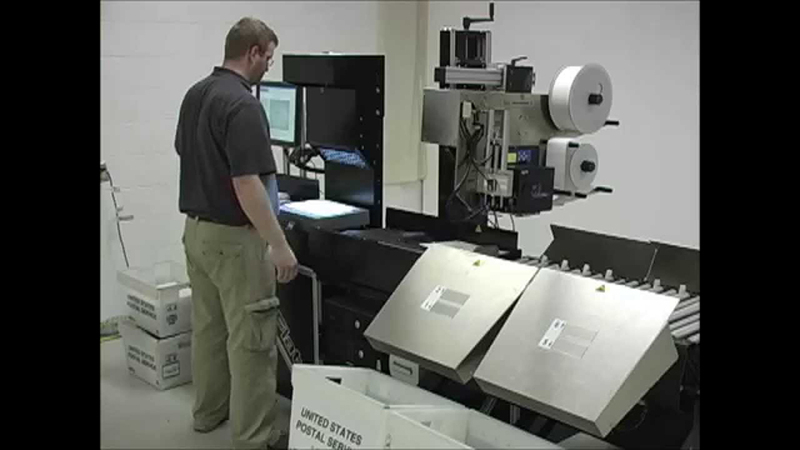 Consolidated Mailing Services, Inc. currently offers IMB barcoding and sorting for first-class postcards, letters, and flats. We also process drop ship standard postcards and letters as well as non-profit mailings. From simple name insertion to complex projects, we are uniquely positioned to provide the very latest in imaging technology and data management experience. 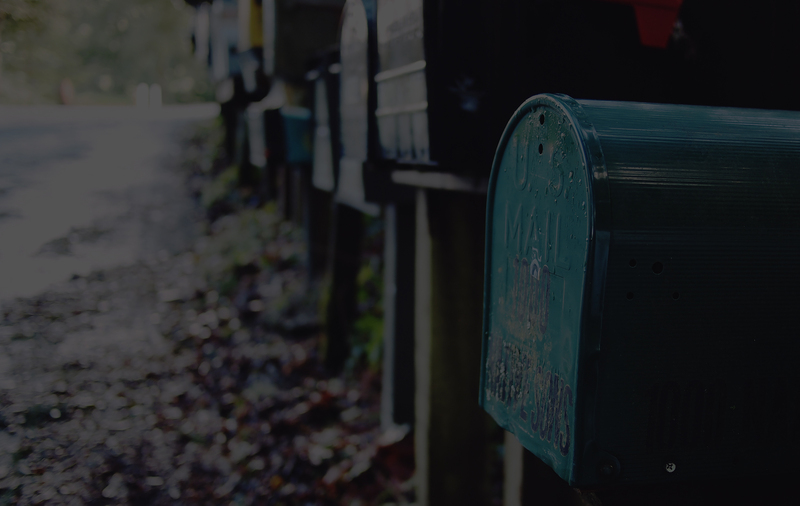 We offer State of the Art Bar Coding and Commingled Mail Service to allow for faster return-times, as well as postage discounts. CMS offers folding as well as multiple inserting. "Bar code" insert verification is planned for future implementation. 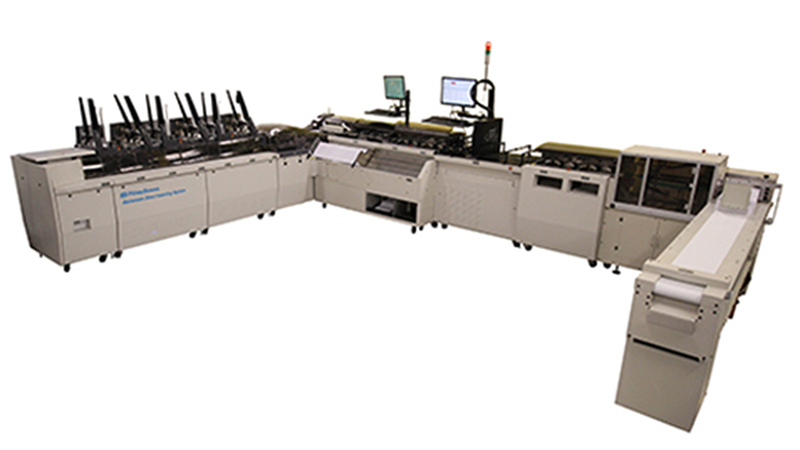 CMS offers complete ink jet addressing services! 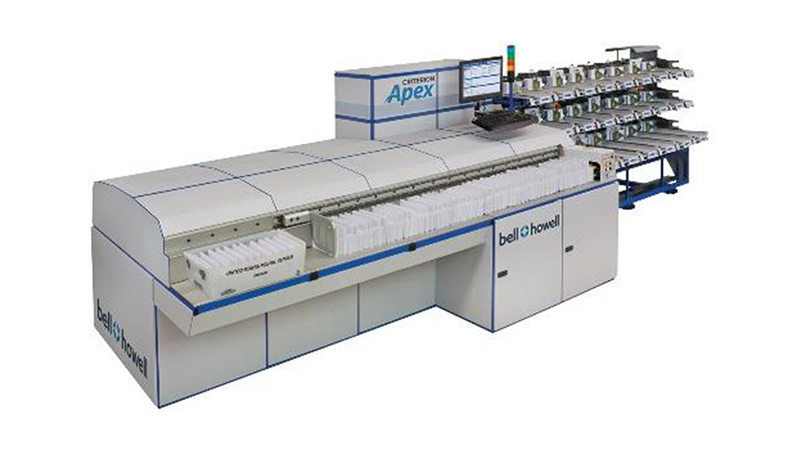 We have the capability to process a wide variety of mail and other postal types and classes. We are excited to now offer complete parcel and package shipping. National Change of Address service is available. Contact us for detailed information regarding this service to satisfy your needs!